The Malden Suite can cater for up to 200 guests and holds a license to conduct civil wedding ceremonies. Woodland Waters offers offering exceptional produce, fresh ingredients and flexible options; from a traditional 3 course meal to an outdoor BBQ set in their Lakeview wedding garden. As the celebration draws to a close, the Bride and Groom can retire to a Honeymoon Lodge overlooking beautiful views of the lake – guests can also camp or stay in one of their many lodges surrounding the lakes. 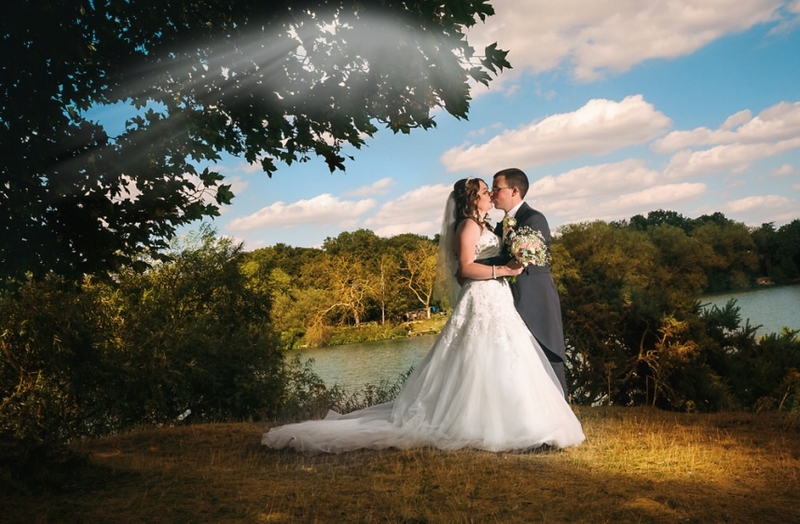 As a preferred supplier to Woodland Waters , should you be considering a wedding there , do give me call – I have many beautiful photos I can show you!